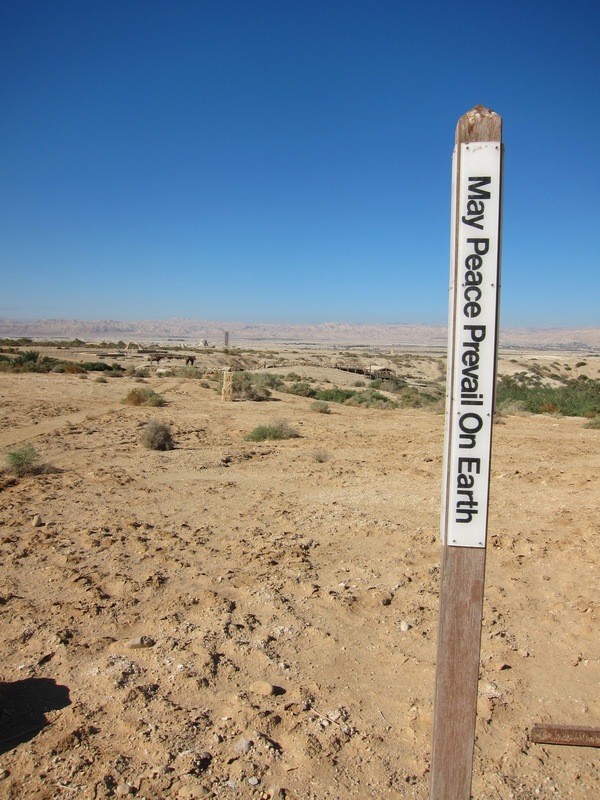 Indeed, I have returned from my Jordanian adventure! 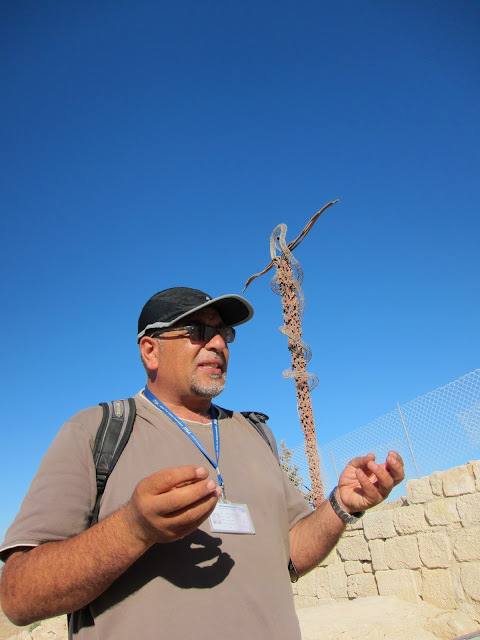 I can say hands down that I am a better person for having visited Jordan. It is a beautiful country. I met some wonderful people and saw some of the most beautiful sites I've ever seen! Some highlights included Petra (see video below), snorkeling in the Red Sea, driving through the desert in Wadi Rum, and floating in the Dead Sea. But the most important excursion for me was visiting Mt. 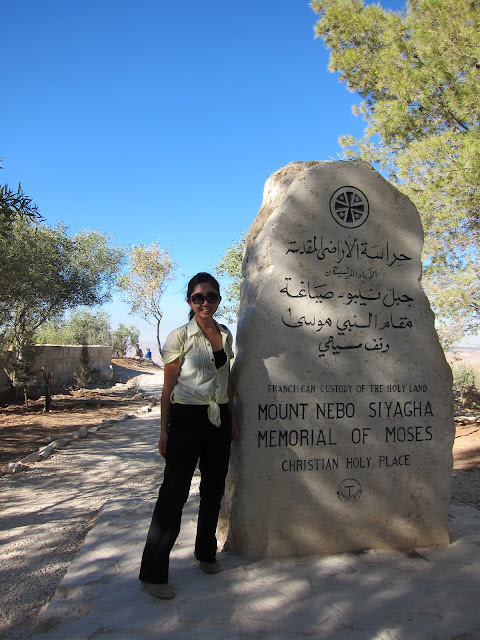 Nebo where Moses died while looking over the promised land that he was no longer allowed to enter. I had a pretty emotional moment there on Mt. Nebo thinking about Moses. He must have been so bitter/proud/joyful/sad/tired/resolute as he made that final ascent to the top of the mountain, knowing what fate awaited him -- and his people. I find him to be one of the more human characters in the bible. Anyway, I'll have more reflections here and there but for now, one big huge photo dump of some of my best shots from the trip. Hello cute donkey dwelling in Petra! great photos. you should put them all up in an album! i especially liked the Wadi Rum mountain shot, the donkey, you coming out of the red sea, and the final shot. 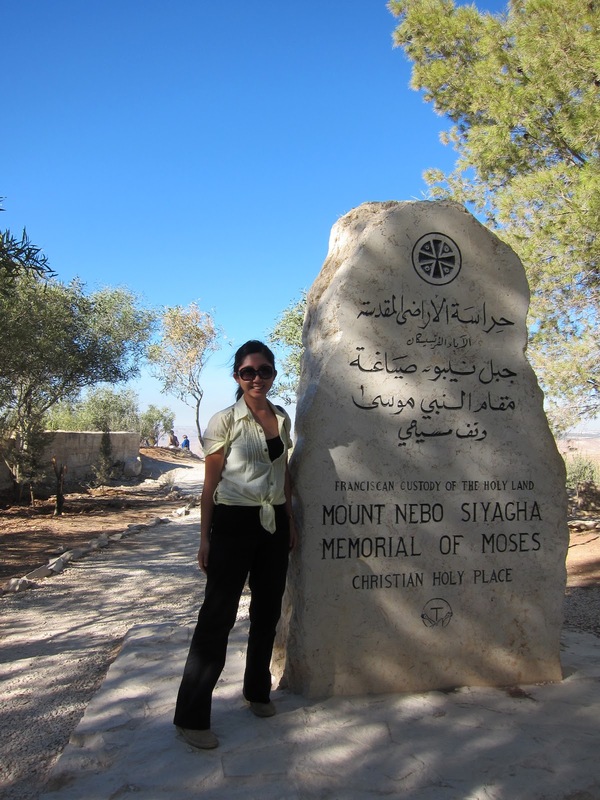 So lovely, I want to plan my own trip to Jordan! Have you read Queen Noor's autobio? I bet you would really appreciate it now. It is a great read. Yes! I totally want to read it. I really want to learn more about Jordan. Jeannie! I'm so jealous, friend. I'm surprised that you were able to swim in the Red Sea though. I would have assumed that someone with your spiritual authority would have been able to part it.